Bingham Memorial Hospital is pleased have Gail Fields, DO, as part of our talented Orthopedic Institute team. 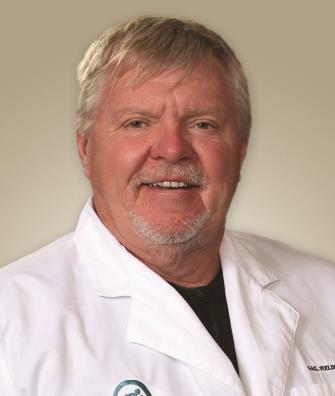 Dr. Fields is a highly skilled orthopedic surgeon with over 35 years in the operating room, making him one of the most experienced orthopedic surgeons in the region. 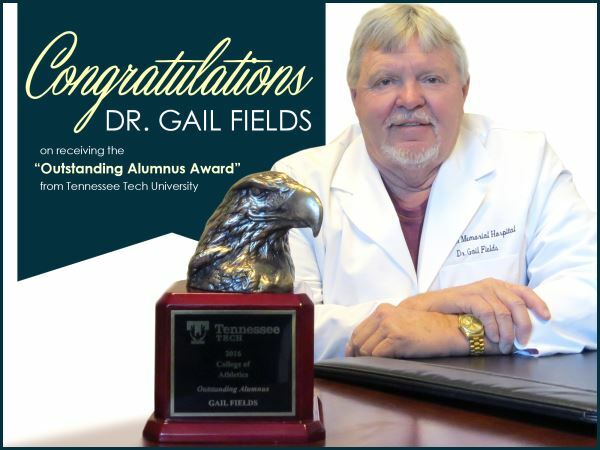 Dr. Fields graduated from medical school at Kirksville College of Osteopathic Medicine in Kirksville, Missouri. He also completed his residency at Southeastern Medical Center in North Miami Beach, Florida. He has also attended numerous continuing education classes over the years to stay on the cutting-edge of his field. 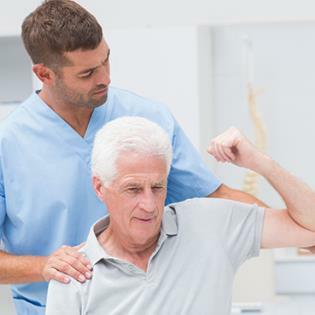 Dr. Fields believes that one of the most important roles as an orthopedic specialist is to help patients improve their overall quality of life. This requires helping them relieve any persistent joint pain they may experience. He has extensive knowledge in both sports medicine and trauma, which helps him in surgery whether it is for total joint replacement or a knee arthroscopy. Dr. Fields is a sports enthusiast and enjoys helping athletes get back to the sports they love.